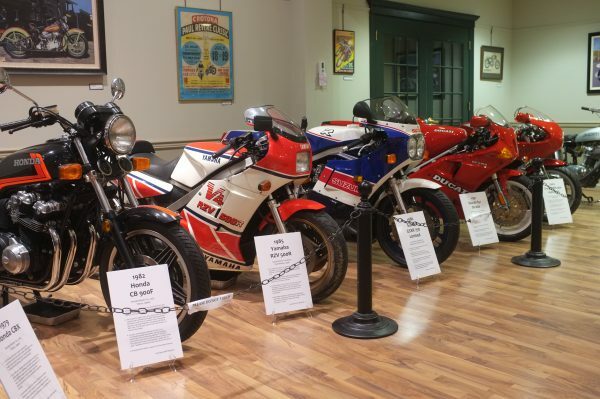 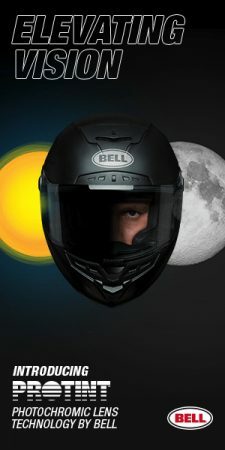 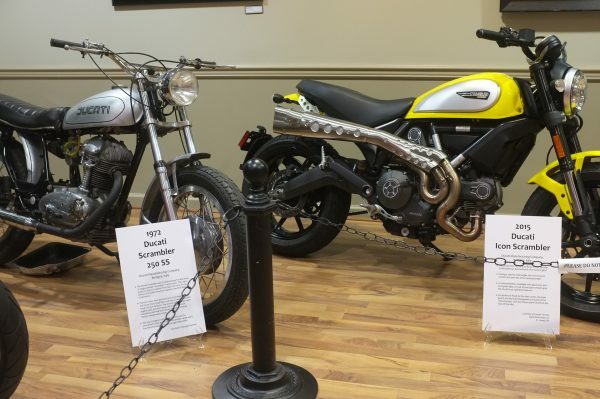 STONY BROOK, NY – It’s a bit of a journey, and time-consuming no matter whether you take the ferry from Bridgeport, CT to Port Jefferson, NY or drive the long way around to Long Island from New England, but the Ward Melville Heritage Organization is staging its third annual “Motorcycles and the Open Road” exhibition. Opening Saturday, it runs through Sept. 5. 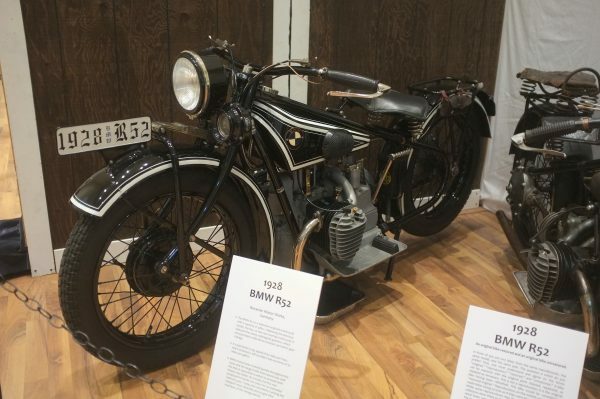 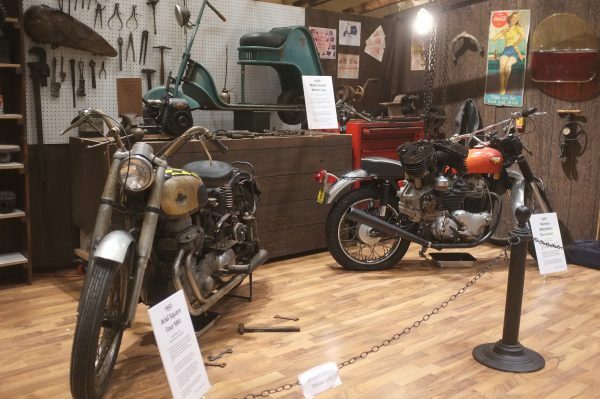 More than 50 vintage motorcycles and other artifacts, such as old helmets, motorcycle engines and retro signs, will be displayed. 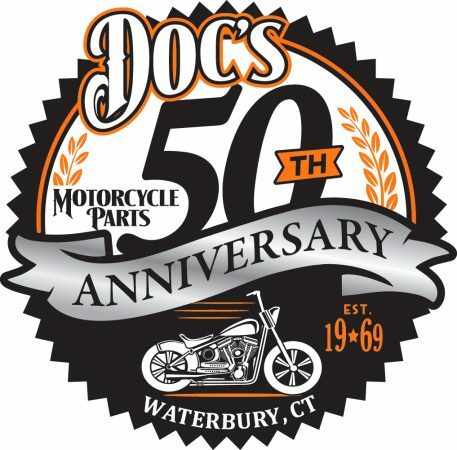 While it’s a short-term show, it’s elegant and comprehensive. 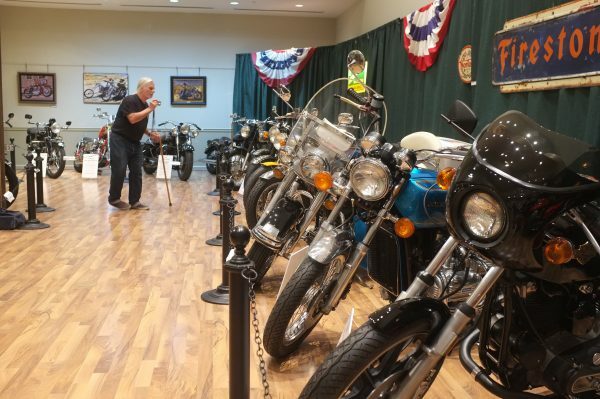 “People coming in last year thought it was a traveling show and asked ‘Where is it going next?’” said Gloria Rocchio, president of the Ward Melville Heritage Organization. 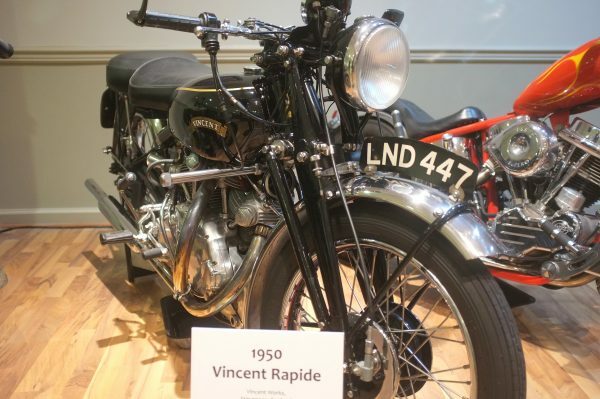 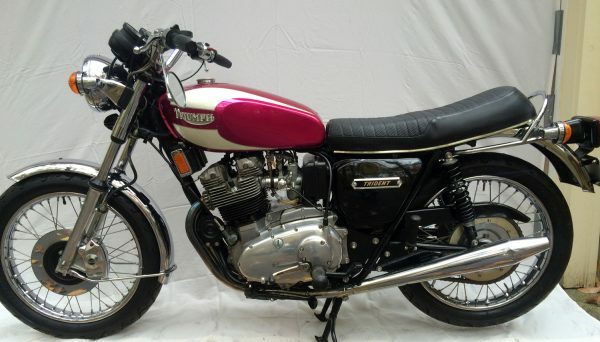 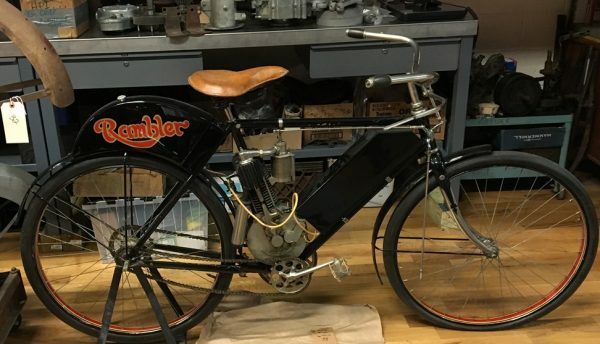 This year’s exhibit will feature a rare 1904 Rambler and a more recent 1975 Triumph Trident. 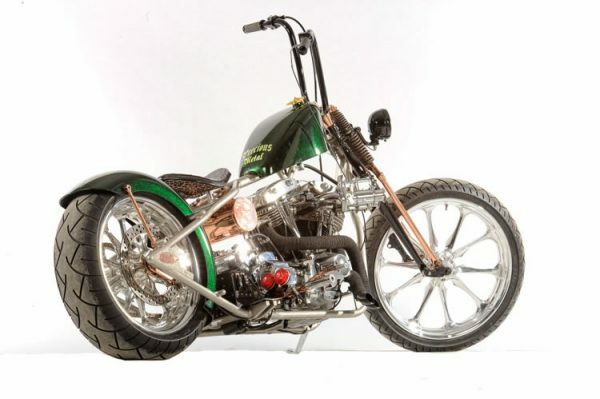 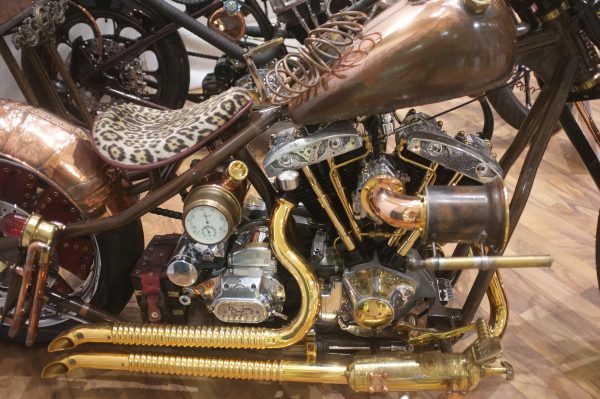 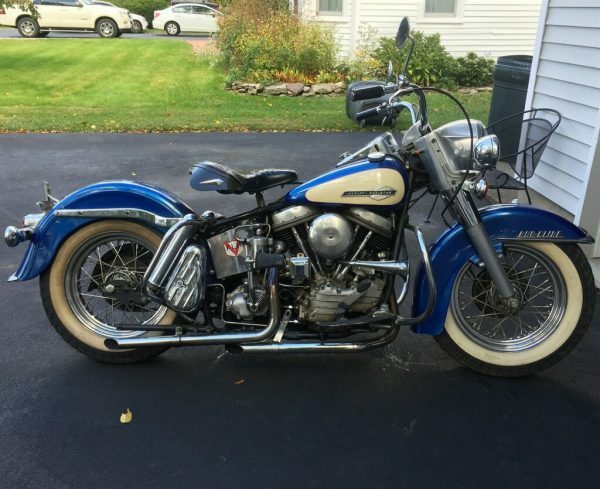 Michael Cole of Gravesend Cycles, better known as “Copper Mike,” will be exhibiting “Precious Metal.” It’s a 1971 Harley-Davidson trimmed in copper and featuring a frame leafed in platinum. 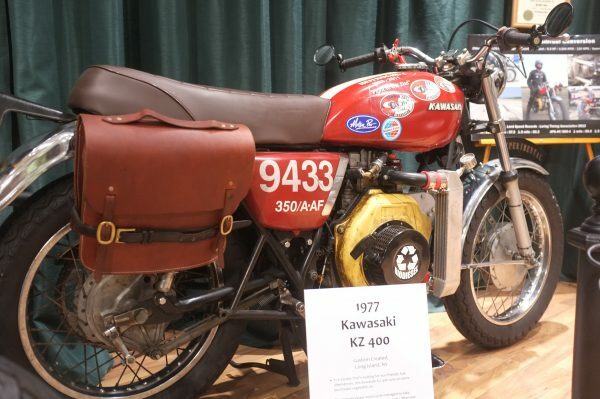 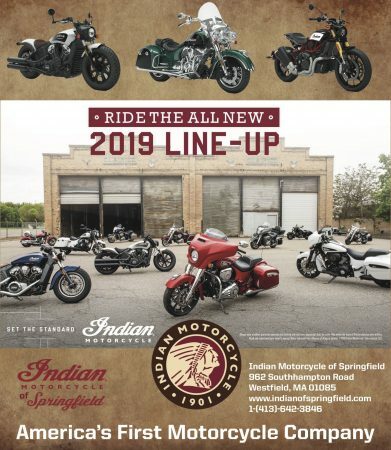 Other bikes in this year’s exhibit include a 1922 Harley-Davidson board tracker, a custom 1958 Harley-Davidson FLH chopper, a 1964 Harley-Davidson Duo-Glide, a 1971 Norton Commando Fastback and a 1972 Kawasaki H2 Mach IV. 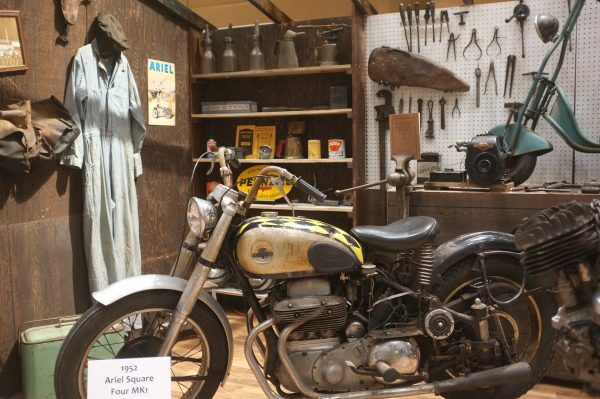 “Motorcycles and the Open Road” is open from 10 a.m. to 5 p.m. every day of the week. 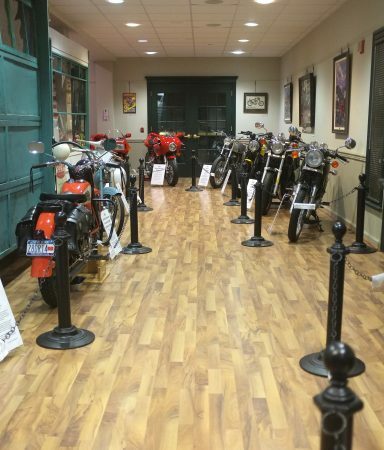 Admission is $5 per person; $3 for children under 12. 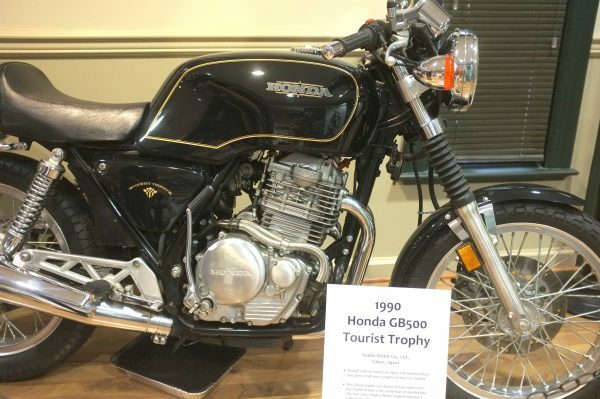 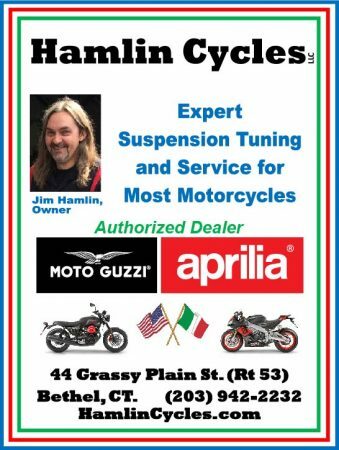 Also worth visiting on Long Island is Billy Joel’s 20th Century Cycles gallery in Oyster Bay, which is open Saturday, Sunday and Tuesday evening.